To help us help you, let us know how many sqm of tiles you will need. If you have not visited the Nerang Tiles multi award winning showroom, we recommend you come by and view the amazing range where one of our expert staff will be happy to assist you. 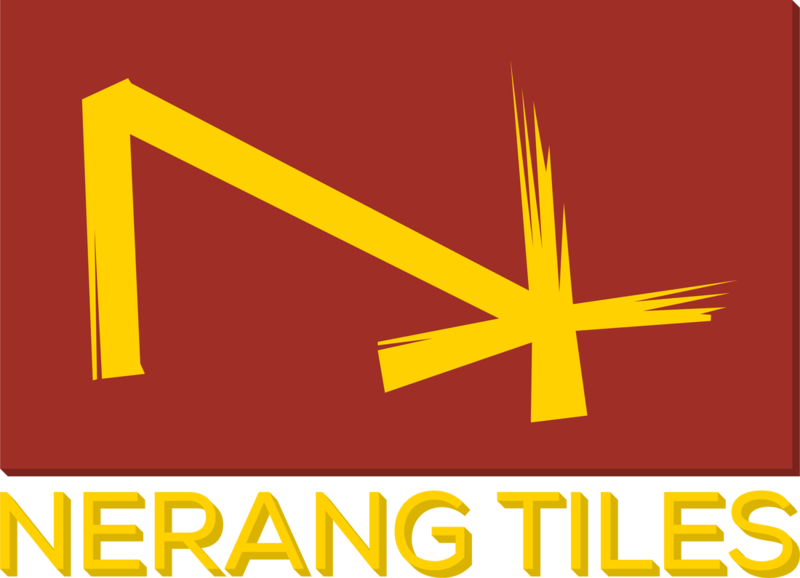 Remember that the Nerang Tiles website is only a sample of the thousands of tiles on display at the Nerang Tiles showroom. Visit in store to see the full range. Photos online just don't do tiles justice and we can show you the thousands of tiles we have on offer to help you tile your space. Gold Coast Showroom: 83 Lawrence Drive, Nerang 4211 QLD.